Sorry, we detected your AdBlock extension is active. 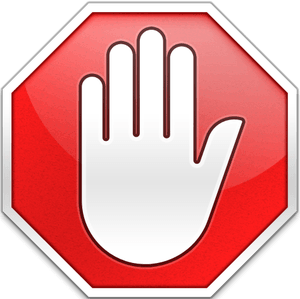 Please turn off your AdBlock for this page before browsing this site. Free MP3 Download is an MP3 search engine that allows users to download all their favourite songs. Free MP3 Download doesn't host any file. We serve the downloads through third party servers.